Wyoming Estate Services LLC is committed to meeting the needs of our clients and consignors in a superior way. We recognize that each client's needs are personal and unique. Our role is to be problem solvers-to fully understand the needs of each client, and to provide the solutions that best serve them. In everything we do, we seek to project professionalism, credibility, and sensitivity. We value those attending our auctions, and appreciate their business. 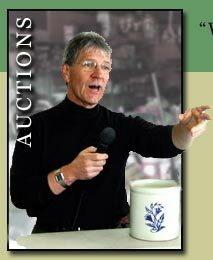 Conducting auctions that are fair, honest and fun are high priorities for us. We adhere strictly to the Code of Ethics of the National Auctioneers Association in all that we do. 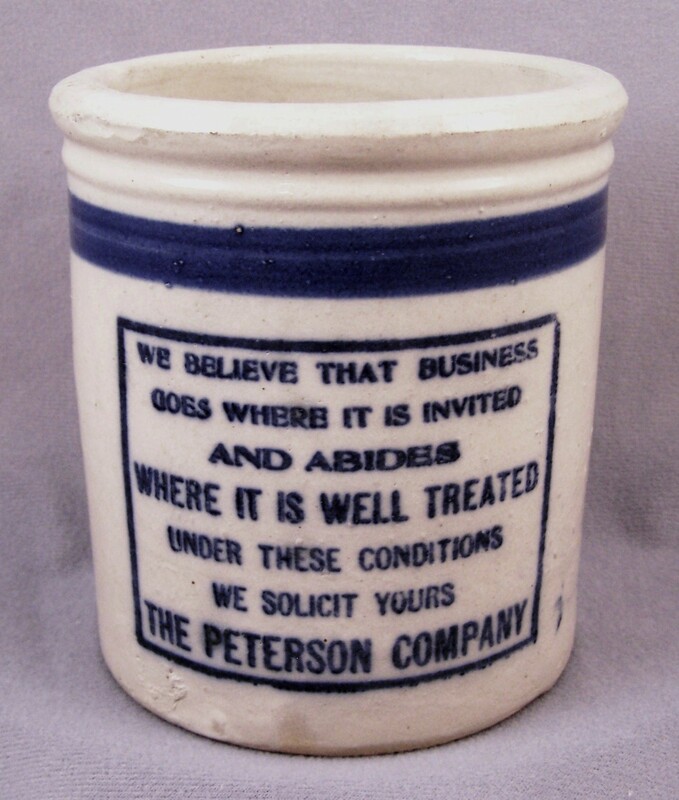 Not too long ago, we acquired this Redwing pottery beater jar, advertising The Peterson Company of long ago. The sentiment inscribed on that jar captures the essence of our business philosophy, as true today as it was 80 years ago: "We believe that business goes where it is invited and abides where it is well treated. Under these conditions we solicit yours..."
DENNIS RIDGEWAY, owner of Wyoming Estate Services LLC, is a second generation antiques professional. For over thirty years, he has been involved in all aspects of the estate liquidation business. 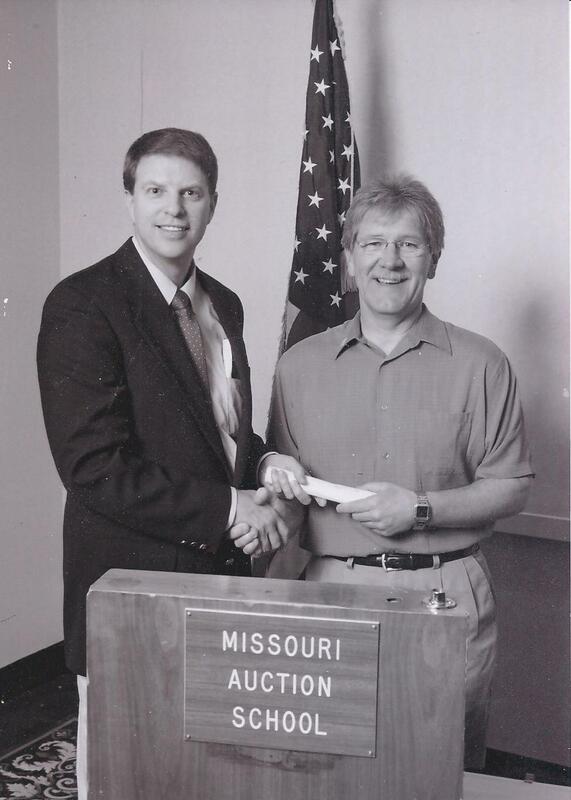 Mr. Ridgeway is a graduate of the Missouri Auction School, and a member of the National Auctioneers Association. He is also a Certified Personal Property Appraiser, a professional designation earned through course work and examination by CAGA, the Certified Appraisers Guild of America. LIANE CHAPMAN, our guest auctioneer, is proud to be one of the small but growing number of women auctioneers in the United States. 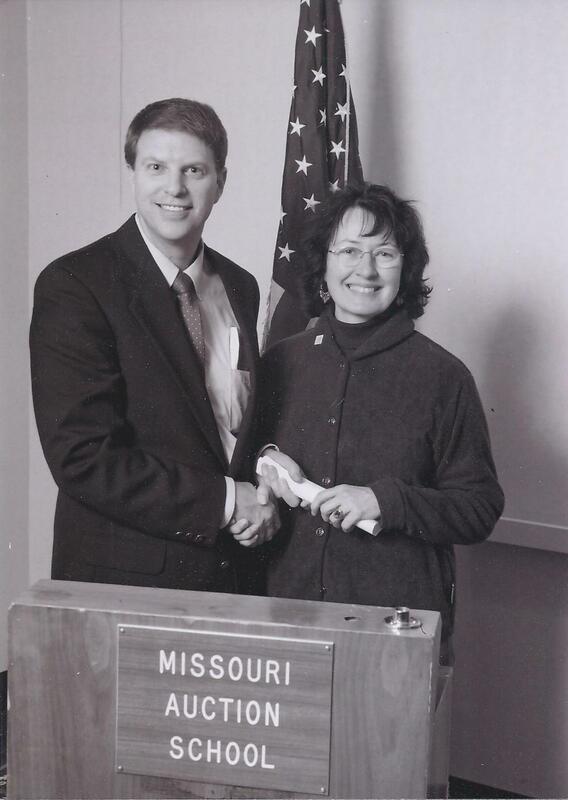 A graduate of the Missouri Auction School, Ms. Chapman also holds the Certified Personal Property Appraiser designation granted by CAGA, the Certified Appraisers Guild of America. She has been an antique dealer for over 30 years, owning businesses in Maine and Wyoming. Currently, she owns Prairie Wind Antiques, located in Casper,Wyoming.